Mega Chimecho in game: 25 Who? Important notice! 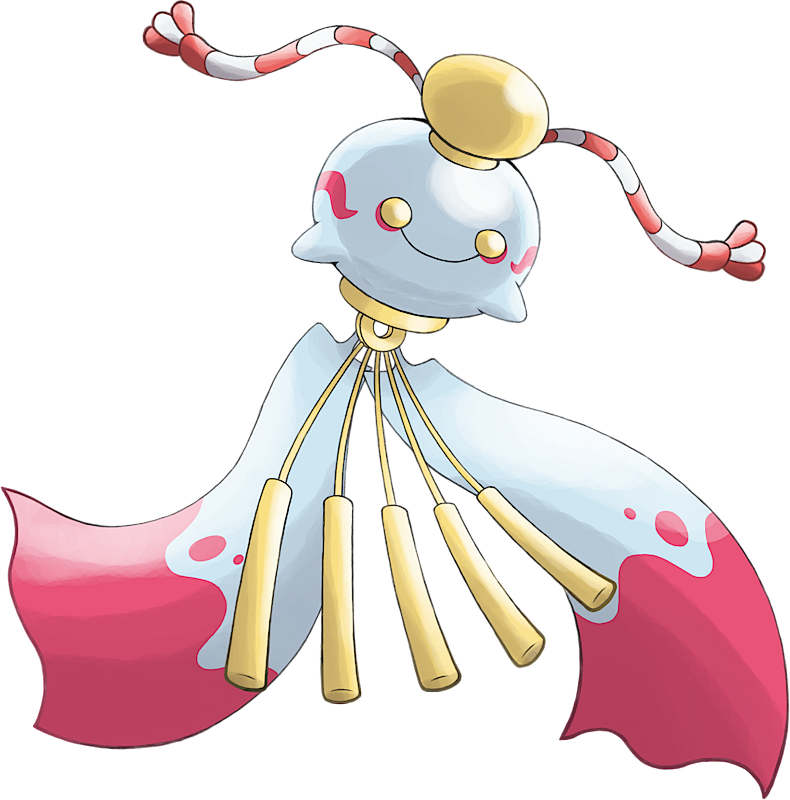 Pokemon Mega Chimecho is a fictional character of humans. James has a Chimecho that was obtained in Who's Flying Now? at the Fortree City Feather Carnival. 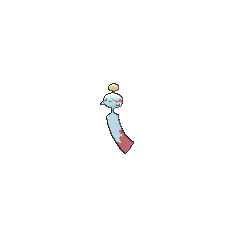 It said its name in the Team Rocket motto right after Jessie's Wobbuffet, and James cherished it so much that he did not allow it to battle. In Sweet Baby James, James left his Chimecho with his Nanny and Pop-Pop to recover from illness at his old vacation home in Saffron City. 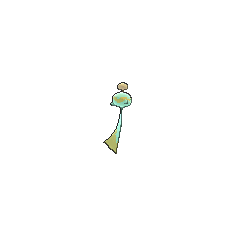 A Chimecho appears in the Pokémon Mystery Dungeon: Explorers of Time & Darkness and Pokémon Mystery Dungeon: Explorers of Sky - Beyond Time & Darkness in the Wigglytuff's Guild. She prepares the meals for the guild, allows the player to add Pokémon to his or her team, and also allows the player to arrange the team and choose different Team Leaders. 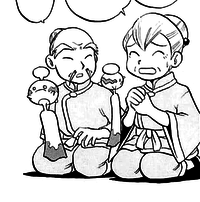 A Chimecho appeared in Mastering Current Events! under the ownership of Maya. 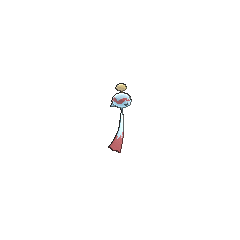 A Chimecho briefly appeared in The Rise of Darkrai. A Chimecho under the ownership of a Coordinator appeared in Yes in Dee Dee, It's Dawn!. 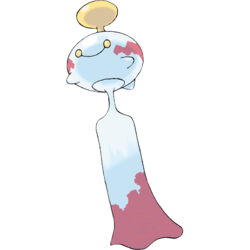 It was used along with a Chingling for the Double Performance required during the Daybreak Contest. 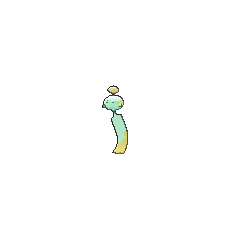 A Chimecho appeared as a mask for the festival in Capacia Island UFO!. A wild Chimecho appeared in The Cavern, where it was flying away from a storm which a Primal Kyogre was creating. The old couple of Mt. Pyre each own a Chimecho. Chimecho is the lightest fully-evolved Pokémon at 2.2 lbs. (1 kg).